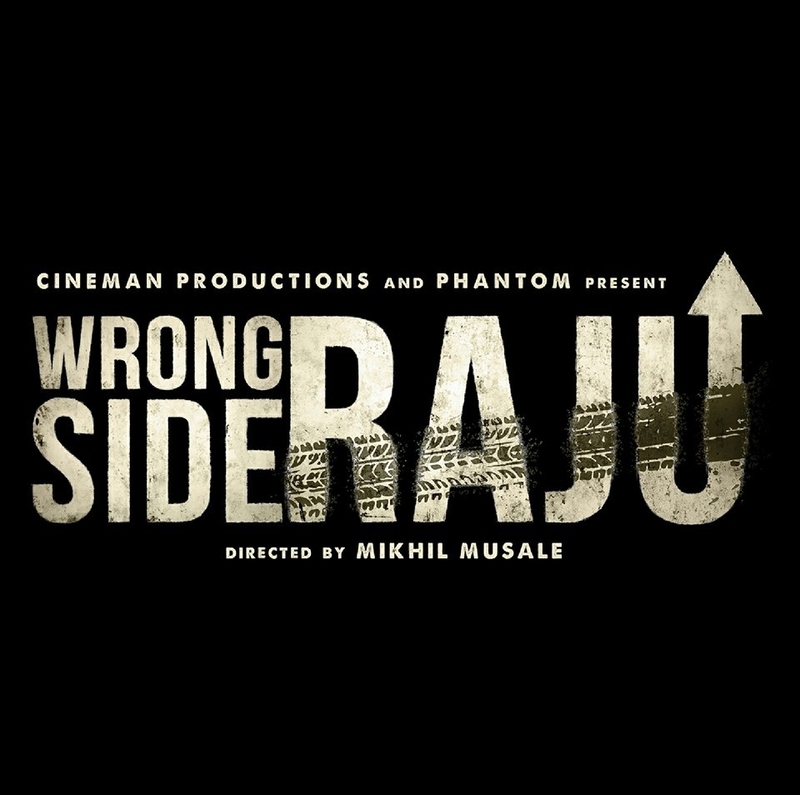 Wrong Side Raju is a forthcoming Gujarati film directed by Mikhil Musale. The film is about a hit and run case. Produced jointly by CineMan Productions and Phantom Films, this marks Phantom’s entry into Gujarati cinema. The film stars Pratik Gandhi, Asif Basra, Kavi Shastri, Hetal Puniwala, Kimberley Louisa McBeath. Written by Mikhil Musale, Niren Bhatt and Karan Vyas, the film has music by Sachin-Jigar. Tribhuvan Babu is the DOP while Cheragh Todiwala is the editor. Of late there has been an upswing in Gujarati cinema, let’s see if this one also proves to be successful. Wrong Side Raju releases on 9th September.